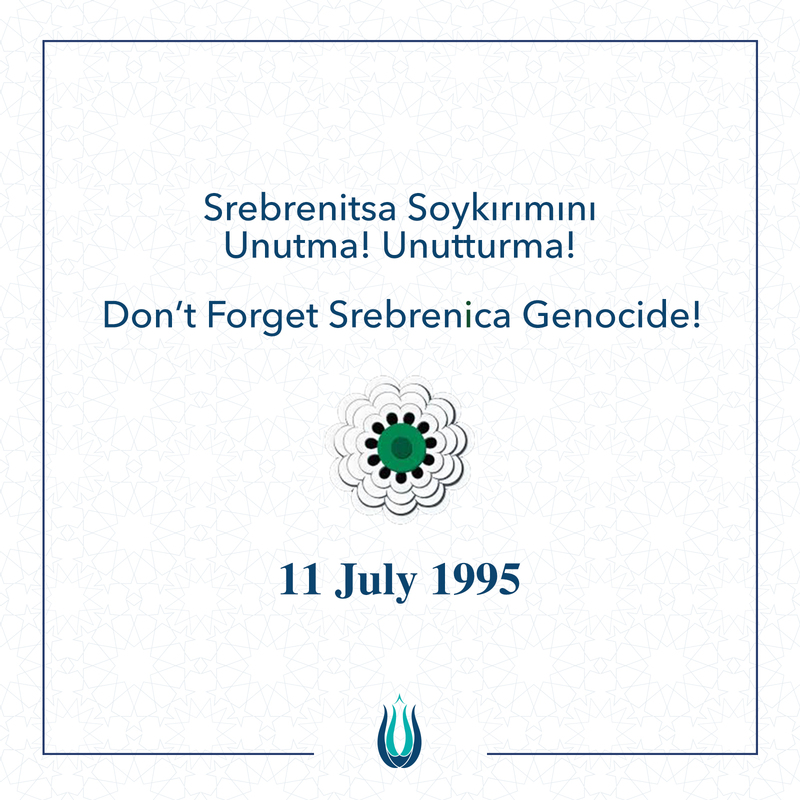 Terror propaganda in the Federal Assembly | UID e.V. The forbidden Terrorist flags have not been shown for the first time in the Bundestag. Previously, the left-wing parliamentary deputy Jan van Aken held a PKK flag in the Federal Parliament in March 2015. 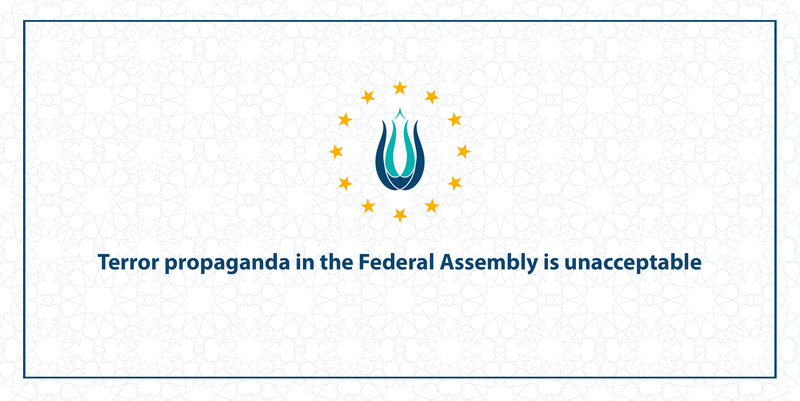 Following the left party MP Sevim Dagdelens actions, it is clear that the Federal Parliament is being used as a tool for individuals as such to display their ideologies, resulting in scandals as such. We are saddened that the Left Party has taken the role of being the PKK spokesman’s in German politics. Left Party deputy Sevim Dagdelen who is known to have close ties with the PKK terrorist organization, has only received condemnation. 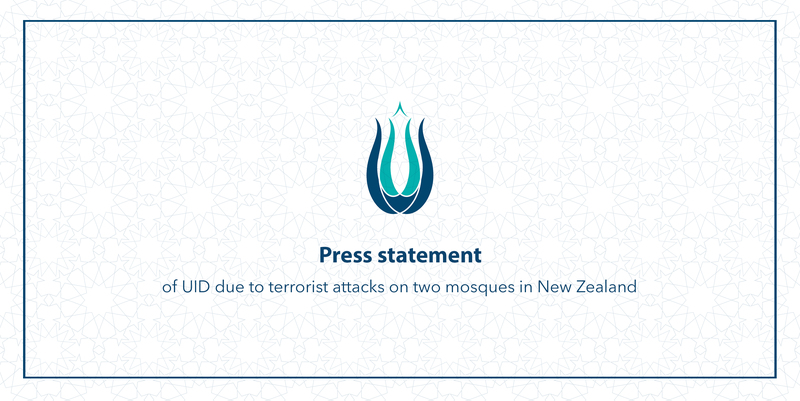 We anticipate a clearer stand against terrorist organizations.